Desmond Moses Anderson, an honor student and nationally recognized four-sport athlete destined for a promising future, is dealt an unjust hand during his freshman year of college in the 1960s when he was sentenced to a 40-year prison term in the Deep South for a crime he did not commit. But Desmond knows adversity first hand, growing up in a riot-torn, crime-ravaged urban community in the North, which formed his steel-willed determination. In this novel, Desmond’s life is skillfully depicted upon his release from prison through diverse themes of murder, sexual liaisons, homosexuality, Alzheimer’s disease, and spirituality. Revisit with him—four decades later—his past relationships, his family bonds and the crimes that robbed him of his bright future and threaten the final chapter of his life. 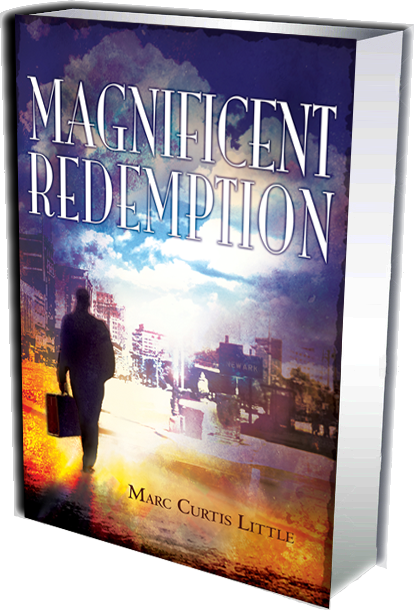 “Magnificent Redemption” was a magnificent read! The novel really filled a void in the publishing world. A storyline which focuses on African American males that excel in sports and academics, are service oriented, and love the Lord has not been done before in such a compelling and realistic manner. The fact that the story centered on Newark, NJ, my hometown, was icing on the cake! I grew up with, and know plenty of males like Desmond Anderson, the central character. Unfortunately, the mass media typically doesn’t report on the strengths and courage of the Black men in cities like Newark, nor on the Black women who love them. Magnificent Redemption does. 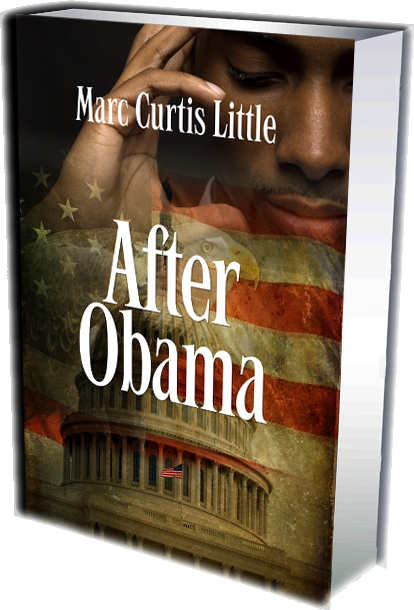 It is an honest portrayal of what it’s like for African Americans now and in the 60s. 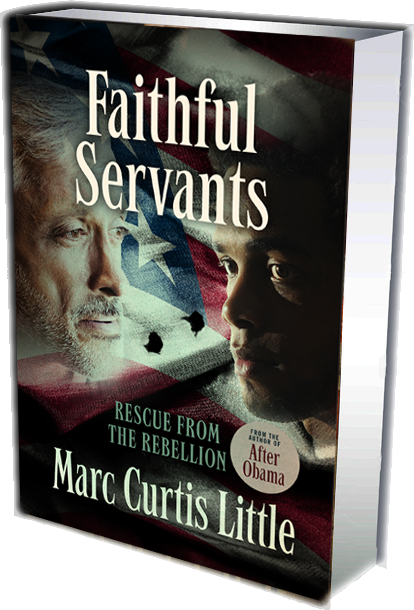 I highly recommend the book and commend Marc Curtis Little for telling this story. This action-packed novel is a must read. I am especially grateful for the insight Marc Curtis Little shares into a heartless world of greed, insensitivity and despair. Magnificent Redemption helps us to strategically target our enemy as we pray for redemption for many who go astray. Kudos, Brother Marc Curtis Little! I enjoyed reading this book. I was drawn in from the beginning. The characters were authentic, and being from Essex County, New Jersey, the places were familiar. I could not turn away from the storyline. I always try to predict the ending of a book, but the ending of Magnificent Redemption had an unexpected twist, which was not predictable at all. 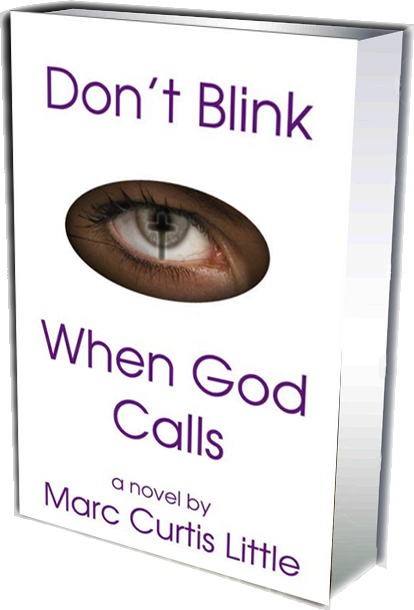 This was my first Marc Curtis Little book, but because of the all around good, entertaining read, I am planning to read Don’t Blink When God Calls and Angels in the Midst, as well as future titles. 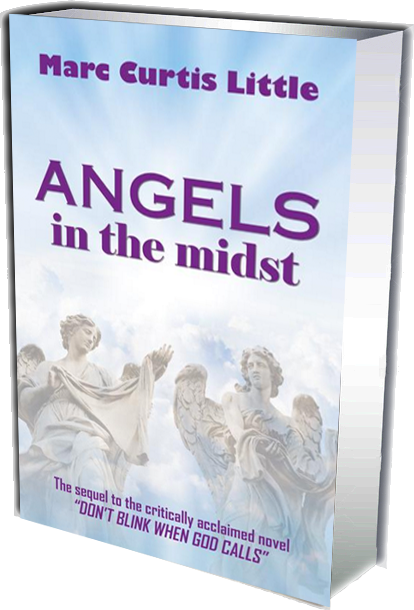 “The front cover is intriguing and draws the reader in. The colors are just right. The back copy is well-done and compels the readers even more to crack open this book! I love the author’s bio and photo on the back; I really like the author’s acknowledgments and personal tributes in the book as well, but I’m not sure they belong up front. The author’s extensive research shows clearly. The characters were all well-drawn, and I really like the addition of each individual’s needed redemption in the introduction. That was a brilliant touch. (I’m really bummed that Dez’s redemption required him to die though).